Home Byrne, T. B. Wing of the Manukau His Life and Harbour, 1810-1888. Wing of the Manukau His Life and Harbour, 1810-1888. 2. 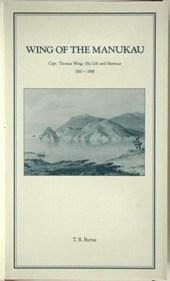 Wing of the Manukau His Life and Harbour, 1810-1888.